An elegantly folded napkin adds a special touch to your table setting and can be used to impress discerning guests or add a bit of charm to an everyday family dinner. 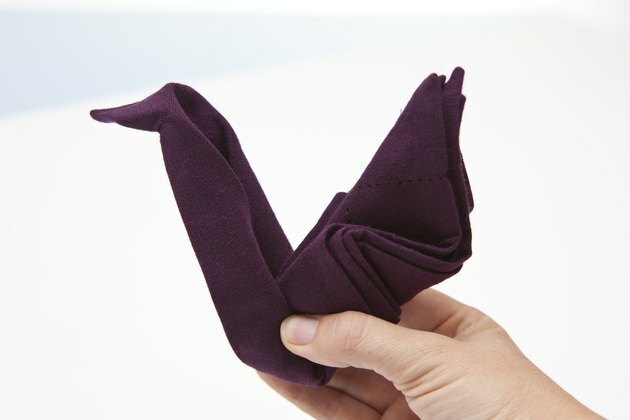 Cloth napkins folded into swans look complicated, but the technique can be mastered by nearly anyone with a little practice. 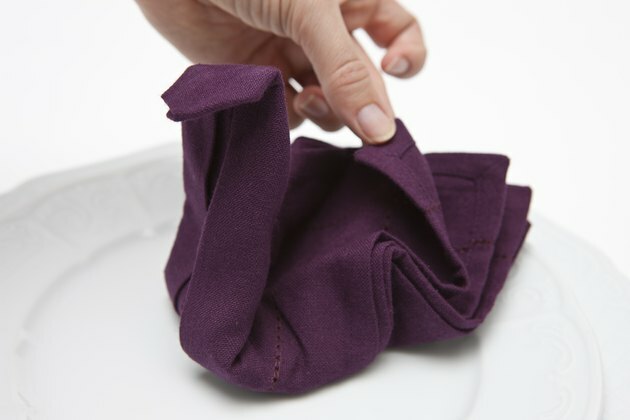 You will need to heavily starch the napkins to ensure that they hold the proper shape. 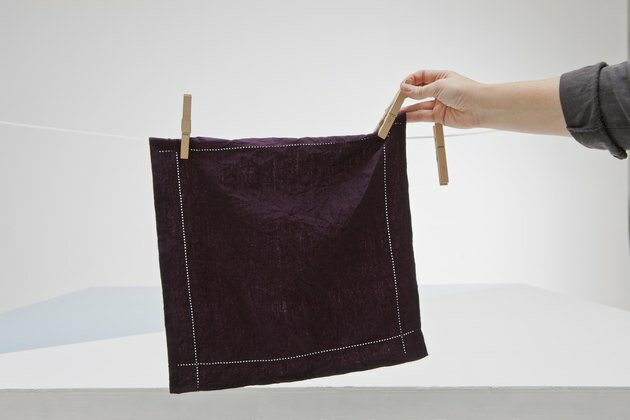 Wash cloth napkins with laundry detergent in your washing machine as you normally would. Dry the napkins but remove them from the clothes dryer while they are still slightly damp. 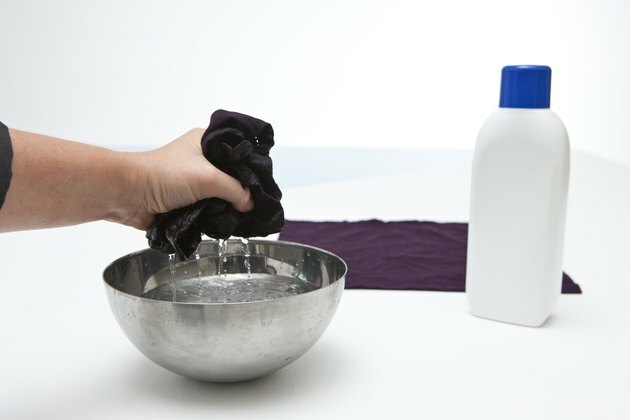 Combine liquid starch with an equal amount of water in a container large enough to submerge the napkins. Soak each napkin in the diluted starch, wring the napkin out and lay it flat to dry. 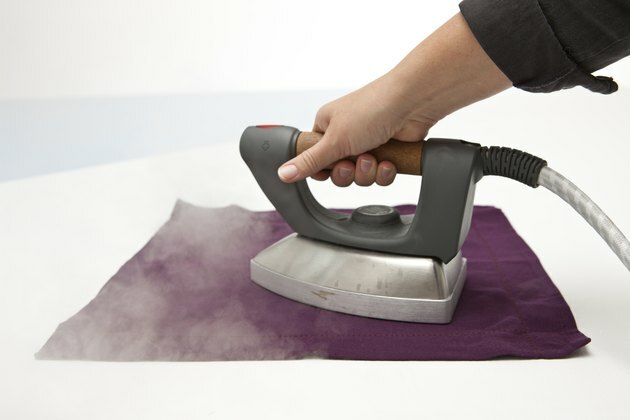 Iron the napkins while they are still slightly damp using the steam setting on your iron. 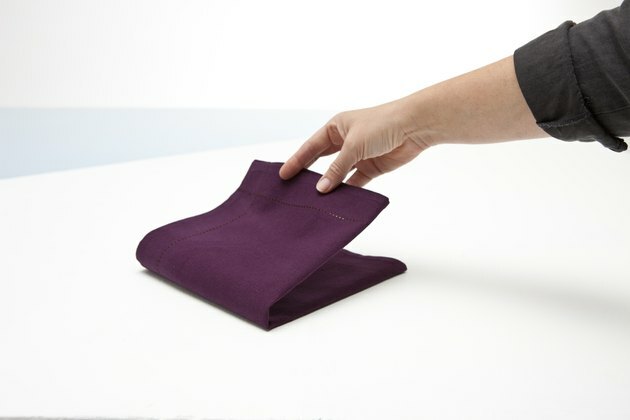 Set the iron's temperature according to the type of fabric the napkin is made of. 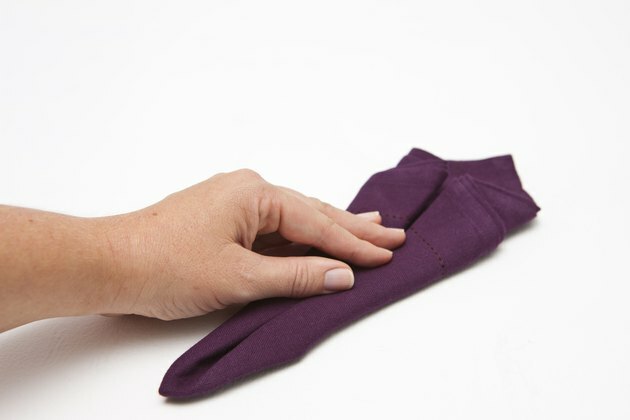 Fold the starched napkin in half once to form a rectangle. 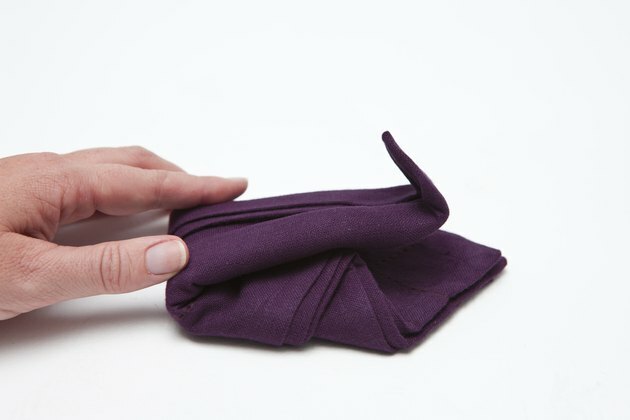 Fold the napkin in half again to form a square. Locate the corner of the napkin where there are no folds and all of the edges are loose. 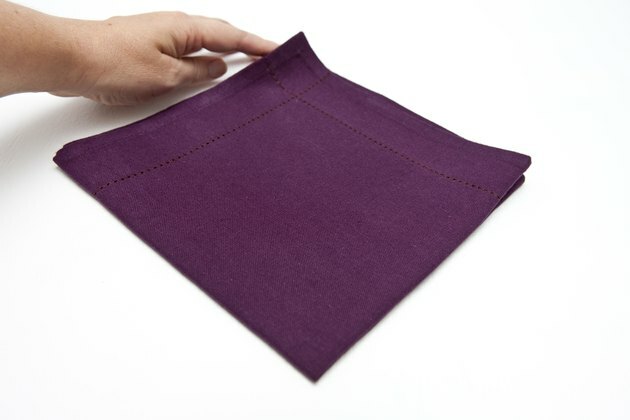 Place the napkin on a flat surface with this loose corner facing away from you so that the napkin appears to be diamond-shaped. 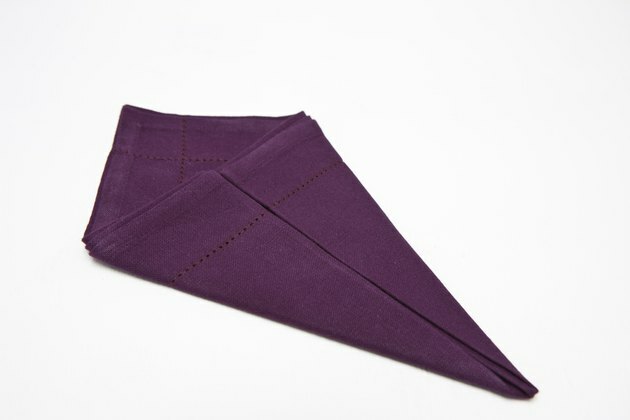 Fold the right and left corners in so that they meet in the center of the napkin and create an ice cream cone shape. Turn the napkin over so that these folds are underneath the napkin. Fold the right and left corners in to the middle again. This will create a narrow ice cream cone and you will see parts of the folds you made earlier. Fold the bottom point of the cone up so that it meets the top corner of the napkin. Fold the narrow point down about three-fourths of an inch to form the head of the swan. Fold the entire napkin in half vertically. This will cause the sides of the swan's neck to meet and the head of the swan should pop forward from the neck and body. Hold the body of the swan and gently pull the neck piece forward. This move might take a little practice. 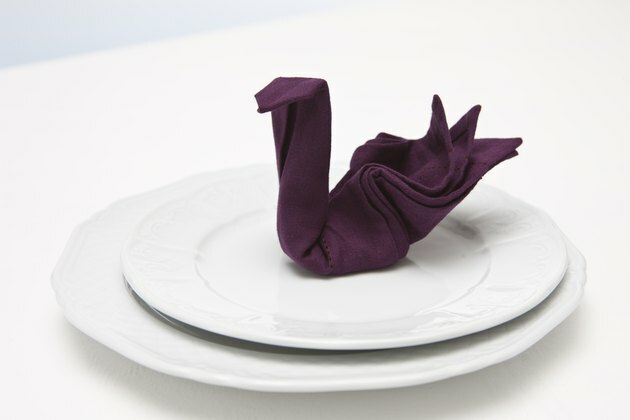 Gently pull up on the loose corners of the napkin on the swan's body to give the appearance of feathers. Arrange the swan on a dinner plate and make any slight adjustments necessary until you are happy with the swan's appearance.